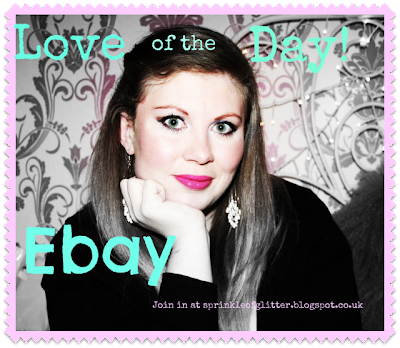 I love Ebay it's me go to place for odd bits and pieces and great for beauty samples. A couple of months ago I found these fabulous Polka dot iPhone 4 cases cute colours bargain price a free P&P what more can you ask. I have the red and the purple is on it's way to me.